Agricola Redesign | 2017 Design Education Classes! 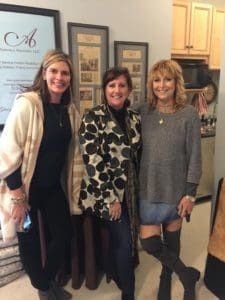 Check out this fun blog from The Decorating & Staging Academy, where Agricola Redesign’s Diane Agricola is a master design education trainer for the organization! If you’re tasked with the responsibility of decorating a room and don’t know where to start, it can seem like a daunting job. But it doesn’t have to be. Decorating is a fun job that lets you express your creativity through home decor and design! Hire a Professional: Hiring a professional is a good idea for many reasons. They’ll do the job for you and you won’t even have to worry about it. But you may also want to hire a professional decorator because you can learn from them. Whether you participate in the process of choosing the decor items or watch as the decorating is done, you’re bound to learn something along the way that will help you later on down the road when you have to decorate again. No Knowledge Will Drain You: If you decide to move forward with decorating on your own but are lacking knowledge on how to decorate, try to do a little research first. Diane calls this “a design style file.” This research could be it’s talking with someone who is a decorator, reading a book, clipping photos from magazines or simply scouring the Internet, we love creating Pintrest boards. Putting in a bit of time preparing will prevent a project from taking you several months to complete when it should only take a week or two. Diane Agricola with students from her November 2016 5 day redesign certification class. Know Your Style: It’s important to know which decorating style you prefer. Not only because it will help you know what it is you like, but because it will save you a lot of time and money from browsing through the wrong section or returning items you don’t like later on. Whether it’s country chic or modern, edgy or classic, you’ll know what will look good and what doesn’t look good with the items you already own. Diane Agricola is a Master Design Education instructor with for the Decorating and Staging Academy and Association of Design Education. Her ARTS training classes include Redesign, Decorating and Home Staging information. These training classes are a great way to let your creative side out and to expand on a hobby you already love (3 day class) or to start a new career in the design industry (5 day class). The Agricola Redesign Training Specialists (ARTS) programs will help you gain the knowledge you need for the interior redesign and home staging industry. There are 3-day and 5-day training courses available, as well as a Color Confidence Class, all of which are held in the firm of Agricola Redesign in Glendale, Ohio. 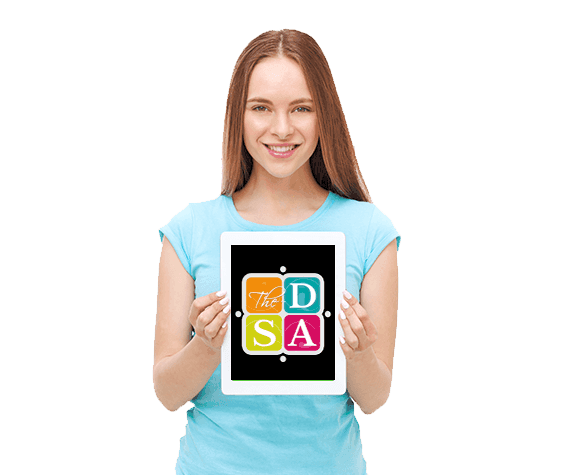 Each student receives a free iPad Air 2 loaded with the apps and class materials and manual. All you need to get your home redesign and staging career started! If you’re ready to jump in the deep end, check out our 2017 class dates listed below! Visit www.agricolaredesign.com to learn more or call 513-771-3927 to sign up today! 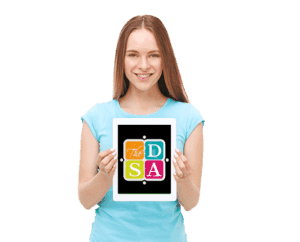 To learn more about the classes we offer, you can also watch this video from our friends at The-DSA!